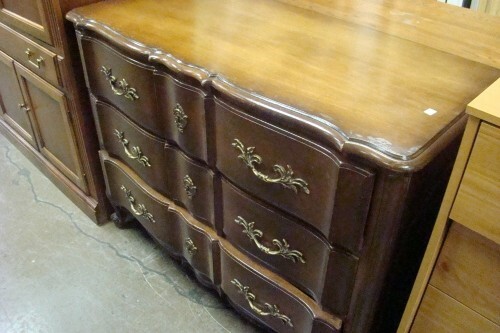 The ReStore sells gently used furniture, building materials, appliances, and home accessories. We sell to the public at a fraction of the retail price. The ReStore is proudly owned and operated by Habitat for Humanity of Cape Cod, and the proceeds are used to build homes.